Getting into Nepal tours, what do you expect? 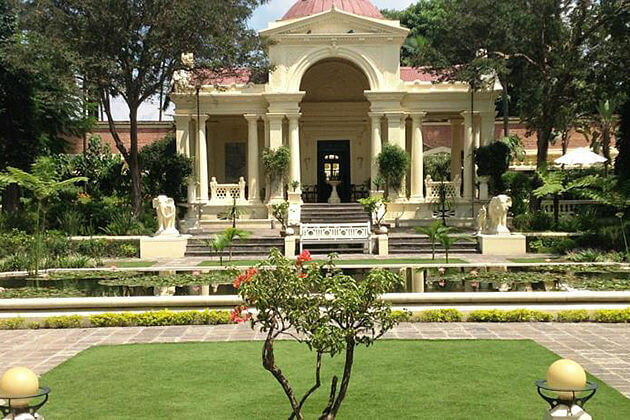 Wonderful cuisine, or breathtaking traveling experiences, or bustling streets full of amazing things to discover, or ancient, old and sacred temples and pagodas? Of course, all of those things are famous and worth-expecting in Nepal, but have you ever thought about the amazing wildlife in Chitwan National Park, a natural UNESCO World Heritage Site? 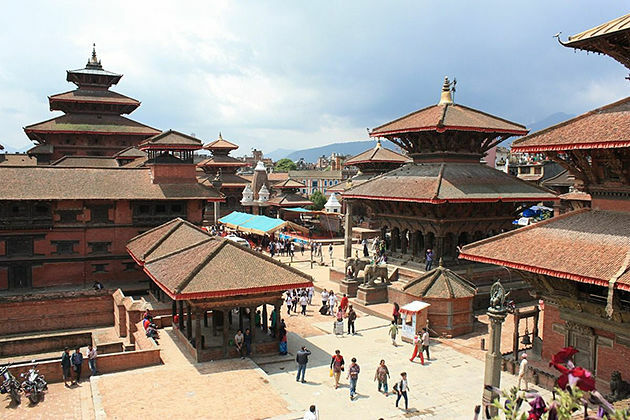 I bet you did, and if you did, you must read this article, so that you can get ready for your trip to Nepal, and to Chitwan National Park. 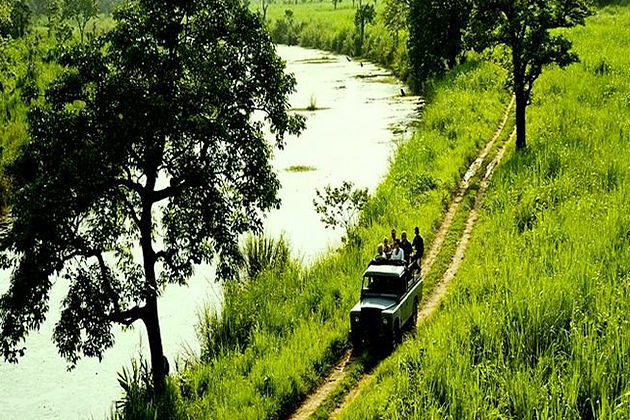 Chitwan National Park is famous since it has various kinds of wild animals and plants. Some animals are endangered animals, which are hardly found anywhere else in the world. If you come to this amazing, majestic place, you will have the chance to see things that you have never seen before. 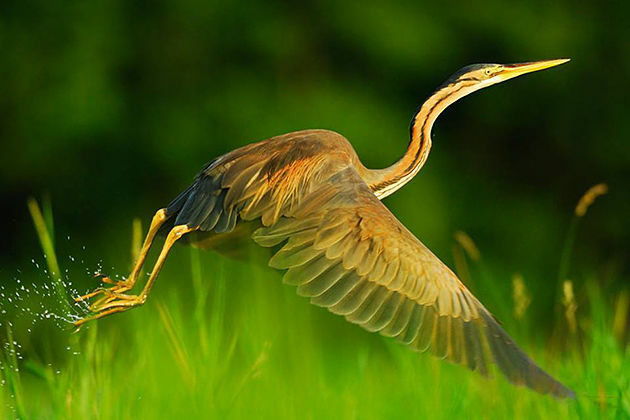 Chitwan National Park is one of the ultimate destinations for bird-watching lovers and an ideal place for people searching for a bird-watching tour in Nepal. In 2006, they recorded that there were over 543 species, and the number is still rising now. They discover new and rare species almost every year. You can be the person spotting new kind of birds too since in Chitwan National Park, you can see them everywhere. You can see the bar-headed goose by Rapti River, or the Red-vented Bulbul, grey-headed fish eagle or the white-eyed Buzzard. Literally, every kind of birds is here, and of course, the variety won’t let you down. A rare animal not only in Nepal but also in the world. 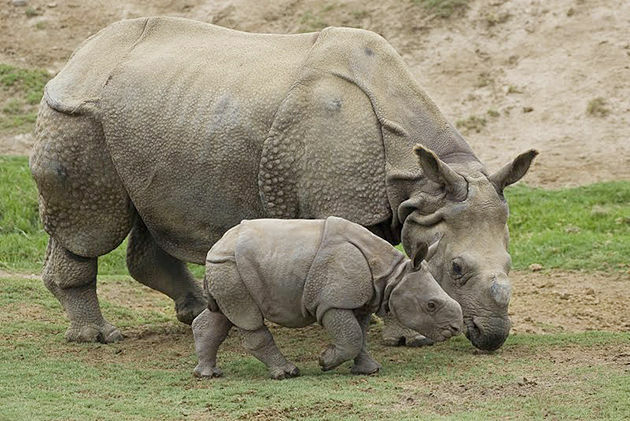 One-horned rhinoceros are well-protected in Chitwan National Park, and only in India and Nepal can you see a one-horned rhino, since there are only 3000 one-horned rhinos surviving worldwide in Chitwan National Park (Nepal) and Kaziranga National Park (India). 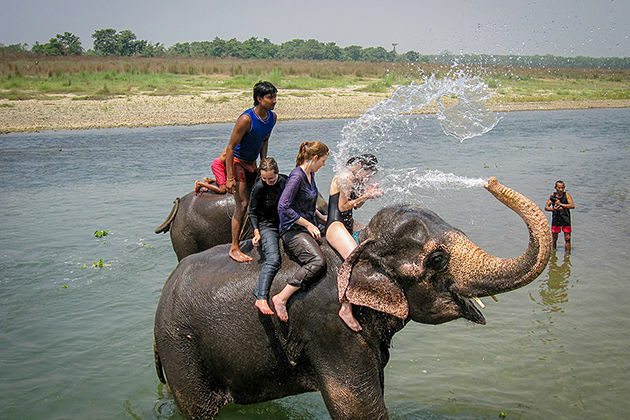 In Chitwan National Park, the elephants you can see most are the domestic animals. They raise them for tourism purposes. 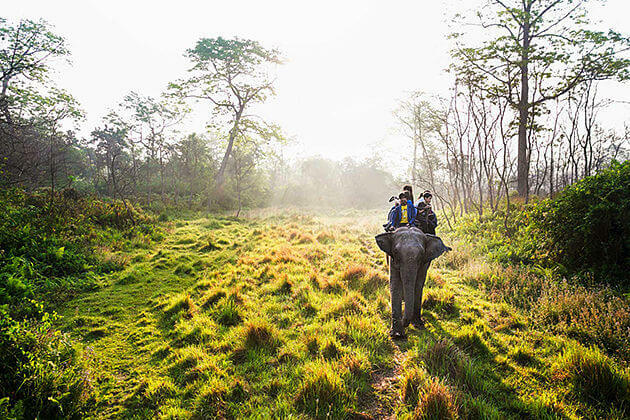 But if you’re lucky enough, you can see the wild elephants, which are mostly migrants from Bihar’s Valmiki National Park and the elephants in Parsa Wildlife Reserve. 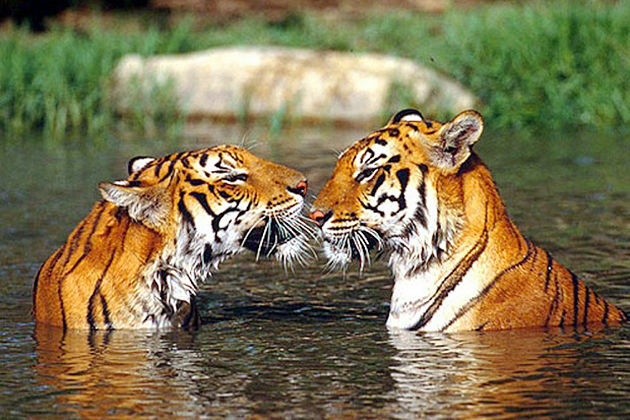 They say that only luckiest people have the opportunity to see Bengal tigers since there are just 120 tigers in Chitwan and tigers lie low in the daytime so they can only be seen at night time, but night time, of course, is too dangerous to go outside. 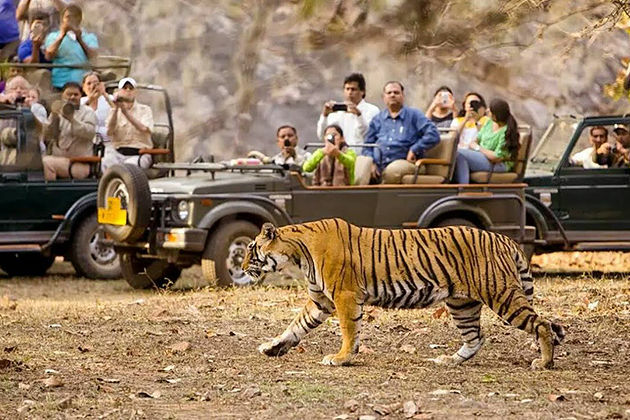 Anyway, be careful and choose a guide with a lot of experiences because Bengal tigers are dangerous. The gharial is a kind of Asian crocodilian, which can be easily recognized by their thin and long snouts. 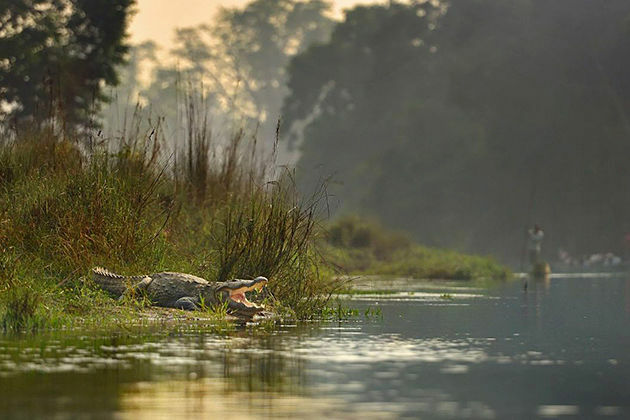 The gharial is listed as an endangered animal in the world; however, in Chitwan National Park they have a breeding program. From this program, there are a lot of young gharials have been born and released into a lot of rivers in Terai. Coming to Chitwan National Park, you will be overwhelmed by an amazing green forest, giant tree trunks, and canopies in different shapes, colorful flowers which you have never seen before. Just like Alice in Wonderland, Chitwan National Park will take you from one surprise to the next surprise to make sure that tourists can gain the adventurous experiences of a lifetime. 70% of Chitwan National Park is covered in sal trees. Did you see those film of Hollywood, in which the characters have the most thrilling, exciting and adventurous experiences in the ancient forest? Here in Chitwan National Park, you will be like that too, with some of the tallest grasses like a giant cane or elephant grass. If you think all the trekking and Himalayan views are pretty enough for you, why don’t you pay a visit to this place to get completely experiences? 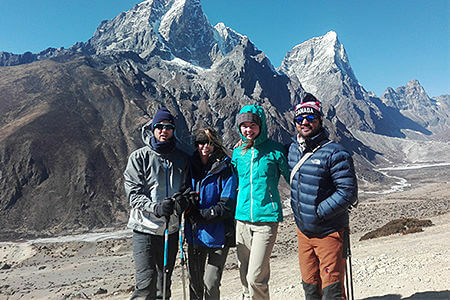 And if you’re planning a Nepal tour, don’t forget to add this amazing destination to your list, trust us and you won’t regret. 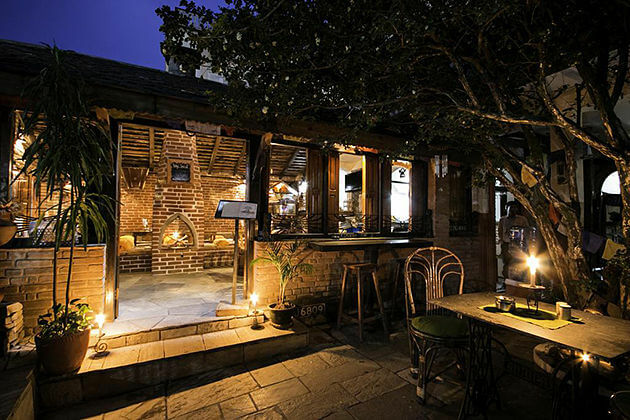 Here are the top things we suggest, so that you can get the best experiences in Chitwan National Park. You can explore the jungle on foot or by jeep. I don’t know what others think, but I prefer exploring on foot. Of course, it will require a little more energy and we will be a little tired after the exploration, but it’s worth since we can deeply understand more about all the amazing things in Chitwan. You will need a skillful, experienced guide to lead you through the forest, as well as to answer all of your questions about the wildlife and to know how to get away from a Bengal tiger; however, don’t be too worried about tiger since it is really rare to see a Bengal tiger or a sloth bear or a leopard, and people say that only really lucky people can glimpse those rare, endangered animals. 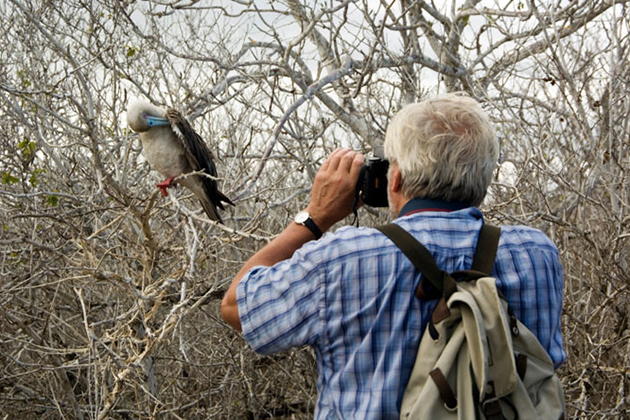 As I mentioned before, this is the ultimate destination for bird-watching lovers, so there is no reason to miss this wonderful activity. 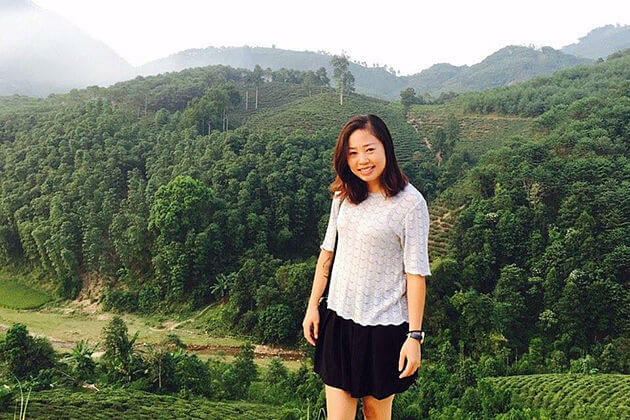 Of course, there will be an expert to guide you in this bird watching tour to identify different species from this grassland, farmland, and forest. You will know more species, listen to their whistles, chirping, and singing. I’m sure you will remember this 40-min boat ride the most because you will have the opportunity to float on the river while crocodiles are sleeping on the bank of the river. Anyway, from the river, you can see some endangered fish-eating gharial, bird life and vegetation. 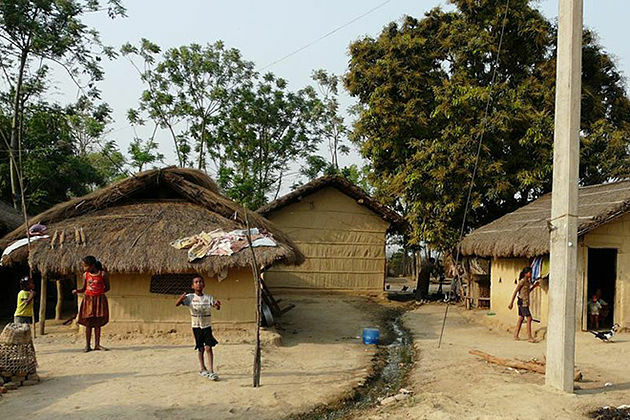 If you’re tired of busting streets full of people and sounds of dynamic life, come to local villages in Chitwan National Park to enjoy the peaceful atmosphere and the slow pace of their life. 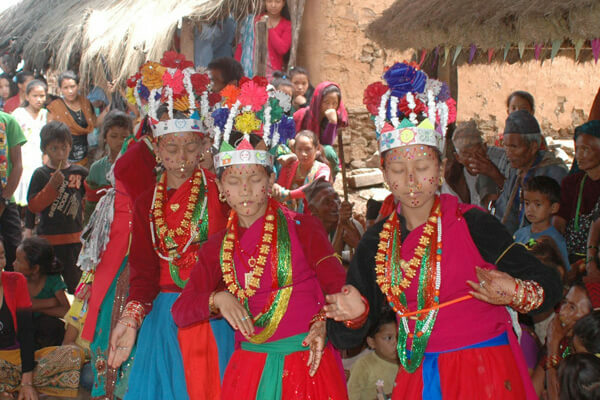 Here you can visit and explore the locals’ traditional way of living. 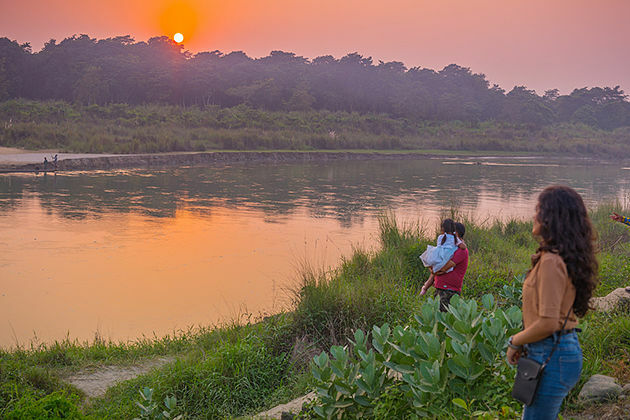 Chitwan National Park has the most calming and marvelous sunrise and sunset I have ever seen. I’m sure that there is no better feeling than sitting on the bank of the river with a good drink and enjoy the greatest view of sunset glowing ever.